Low Testosterone Replacement Therapy Tempe: Could You Benefit From Testosterone Replacement Therapy? As one of the most important hormones in the male body, it’s no surprise that low testosterone levels can cause a host of problematic symptoms. From decreased libido and strength to muscle mass loss, the potential effects of low testosterone are all troubling and life-disrupting. In today’s post, we’ll review a few of the ways in which testosterone replacement therapy can help you live a healthier, happier life. Schedule your appointment with our Tempe office today! Lethargy and feelings of demotivation are common in men who have low testosterone levels. Many of these patients have trouble sleeping through the night, while others still feel tired even after getting a good night’s sleep. Don’t chalk it up to aging if you’re finding it difficult to stay motivated at work or play with your kids when you finally get home — the problem could be that your testosterone levels are plummeting and causing you to feel drained throughout the day. Speak with a member of Men’s Vitality Center in Tempe if you’ve been feeling particularly tired and unmotivated without any major changes in your life. Mental health can be a sensitive topic, but at Men’s Vitality Center, we believe that it’s important to speak clearly about its importance. Studies show that men with low testosterone levels suffer from depression, anxiety, and other mood problems at a higher rate than men with normal testosterone levels. It’s important to note that these problems are often caused by lifestyle factors and other conditions, so a more comprehensive treatment plan may be necessary in order to fully resolve your symptoms. 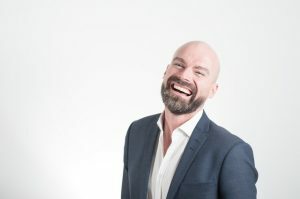 That being said, testosterone replacement therapy has been shown to significantly improve the mental health of men whose symptoms are primarily caused by low testosterone levels. It doesn’t matter whether your symptoms are caused by low testosterone or not — always bring mental health concerns to your doctor’s attention. Decreased libido and sexual dysfunction are two of the most common symptoms of low testosterone, but many men are embarrassed to bring them to their doctor’s attention. In fact, many of our patients wait to come to us until these symptoms are causing serious disruptions in their intimate relationships. While there is some truth to the claim that your libido decreases as you age, a marked decrease should be a cause for concern. Moreover, men whose testosterone levels are restored to normal often report increased performance and higher sexual satisfaction. While it can sometimes feel uncomfortable to speak with your doctor about these issues, always remember that their job is to help you feel your best. They’ll never judge you for bringing an issue to their attention, and they’ve almost certainly treated hundreds of people just like you. 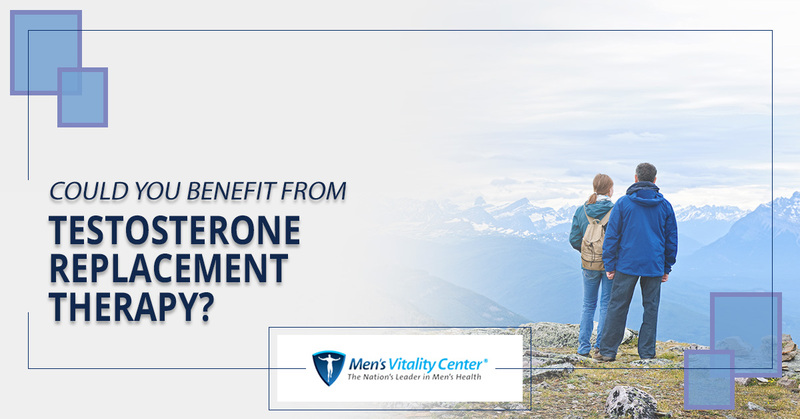 These are just three of the ways in which testosterone replacement therapy may be able to help you improve your health and well-being. Be sure to follow our blog page, as we’ll be adding even more posts about testosterone therapy in the future. Schedule an appointment with Men’s Vitality Center in Tempe today!